Following a franchise record 50-24-8 (108 points) and the organization’s third-ever playoff berth, the Columbus Blue Jackets officially introduced on Wednesday arguably their most valuable asset, 25-year-old Russian winger Artemi Panarin. Acquired on June 23 from the Chicago Blackhawks with forward Tyler Motte and a sixth-round pick in June’s NHL Draft in exchange for forward Brandon Saad, goalie Anton Forsberg and a 2018 fifth-rounder, Panarin is seen by many as a crucial piece to a team that sees themselves able to contend at the top of NHL’s toughest division — the Metropolitan. Two years removed winning the Calder Trophy for the league’s rookie of the year, Panarin said he wants to win now. And so do the Jackets. “I feel that with this team, I will be able to progress as a player and help the team to win many trophies,” Panarin said through his agent and interpreter Daniel Milstein. With training camp starting in two weeks on Sept. 15, here’s a rundown of the salient moments from Wednesday’s press conference. 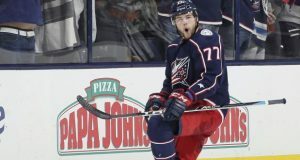 Blue Jackets general manager Jarmo Kekalainen was after a premier goal-scorer in the offseason following the team’s defeat in five games by Pittsburgh in the first round of the Stanley Cup playoffs. He knew it would cost a guy he rather keep (Saad), but, in the front office’s mind, the trade-off is well worth it. 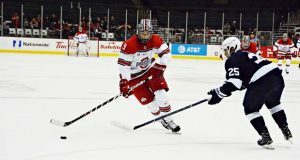 “Obviously he’s a guy we had eyes on, and something that’s going to fill that need that we’re looking for, which is the dynamic goal-scorer, dynamic offensive player and right-handed shot that fits perfectly into our power play as well, as we’ve talked about many times in the past,” Kekalainen said. 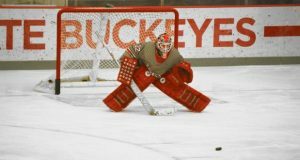 During their 16-game winning streak, the second longest in NHL history, the Blue Jackets held the NHL’s best power-play percentage at 28.3 percent on Jan. 3. After that, however after that, the Jackets had the worst percentage in the league at 11.4 percent, finishing 12th for the season at a hair less than 20 percent. 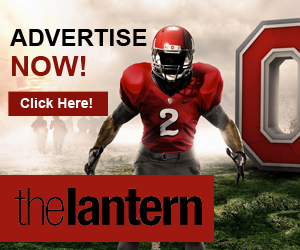 Every team will endure spells of offense inefficiency. 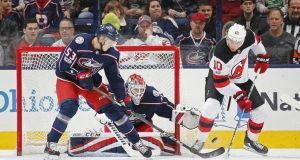 The addition of Panarin, though, is designed to give coach John Tortorella a go-to scoring option to subdue any deficiencies on offense before those spells become the offense’s identity. The former Blackhawk is one of only five right-handed forwards on the Blue Jackets, but the only one who plays on the left wing. Kekalainen said Panarin is the guy the club needed on the power play and to find the back of the net at crucial moments. For his only two years in the NHL, Panarin had the pleasure of playing alongside two of the NHL’s best forwards, Jonathan Toews and Patrick Kane in Chicago. When looking statistically though, maybe it was Toews and Kane who benefitted from playing with Panarin, especially Kane who led the league with 106 points (46 goals, 60 assists) in Panarin’s rookies season and recorded 34-55-89 last year. In his Calder Trophy-winner season posted 30-47-77 in 2015-16, then followed that up with 31-43-74 in 2016-17. Kane’s raw playmaking ability will make him one of the highest scoring players in the league for years to come, but there’s no denying Panarin’s speed, vision and rocket one-timer make him a threat team’s must devote their full attention to in their own zone. 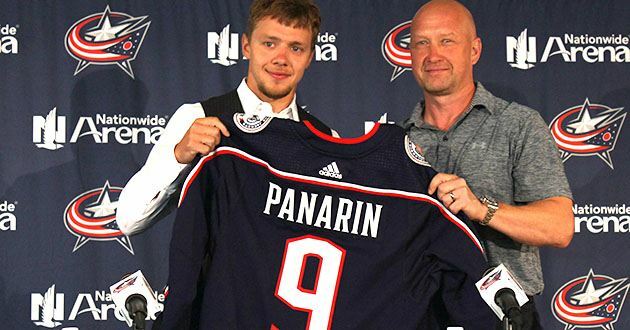 From undrafted in 2010 and playing seven years in the Kontinental Hockey League in Russia to being a player the Blue Jackets view as an immediate antidote to some of their problems, Panarin’s journey to becoming a dominant forward after two years in the league is somewhat remarkable. 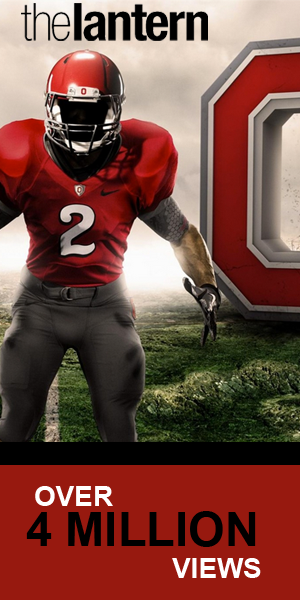 However, there’s still some unproven parts of his game. 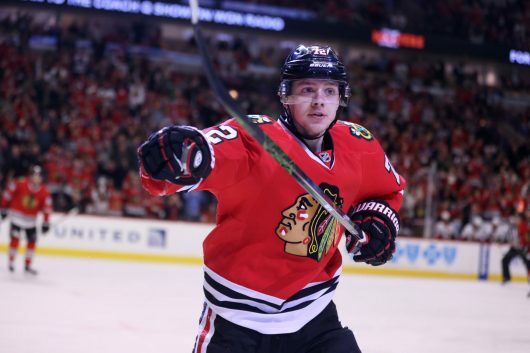 In the Blackhawks astonishing first-round sweep at the hands of the Nashville Predators in the 2017 playoffs, Panarin had 0-1-1 and a minus-4 rating in four games. Kekalainen, however, didn’t seem the least bit concerned about that small sample size.